The identification and management of individuals with a genetic risk for breast cancer have changed dramatically over the past few years. Mutations in genes besides BRCA1 and BRCA2 have been associated with hereditary breast cancer risk. Genetic testing technology has improved allowing for the testing of numerous genes at once. As our understanding of the cancer risks conferred by different mutations has deepened, cancer screening and risk reduction recommendations for affected individuals have changed. Many families with a history of breast cancer have no identifiable causative genetic mutation, however, they are still at increased risk due to a combination of unknown genetic factors, as well as environmental and lifestyle effects. 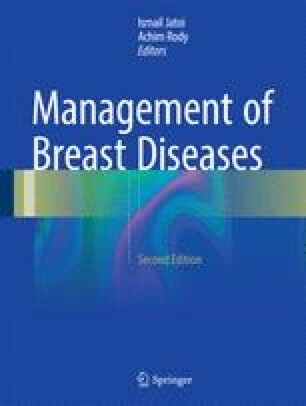 Current methods for risk assessment, genetic counseling and testing, and management of individuals at hereditary risk for breast cancer will be covered, as well as resources for including these activities into clinical practice.